Out of all things discussed about firearms and gun safety, gun cleaning and maintenance is one that doesn’t come up to often. The online hunting magazine Wide Open Spaces published a blog in which shooting accidents were named as one of the prime causes of hunting injuries. Anyone who is looking to go hunting this year is probably concerned with staying safe while having a good time. If you’re new to hunting or even someone who has been around, taking precautions to keep yourself and others safe is of utmost importance. There’s a lot of hunting safety tips that you could look into, however, we’re only going to elaborate on those we feel are most pertinent to hunters using firearms. Using the wrong rounds in your rifle or shotgun can result in rifle jams or even accidents such as backfires and barrel explosions. If you want to make sure that the firearm does not blow up in your hands (or face), make sure you’re loading it with the right ammunition. Also try to keep different rounds separate so you don’t mix them up when reloading in a hurry. Hunting is about taking your time, placing yourself, aiming and making your mark. It’s not about auto-firing in every direction without hesitation. 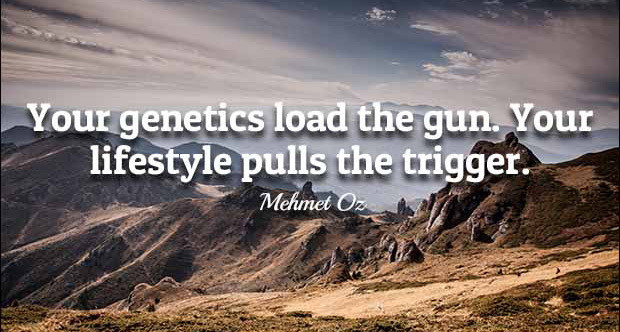 Make sure you take it easy on the trigger. Think before you take each shot and don’t shoot without making sure you’re aiming right first. IF you’re using a rifle or a shotgun with a slug, over penetration is something you will need to take into account. 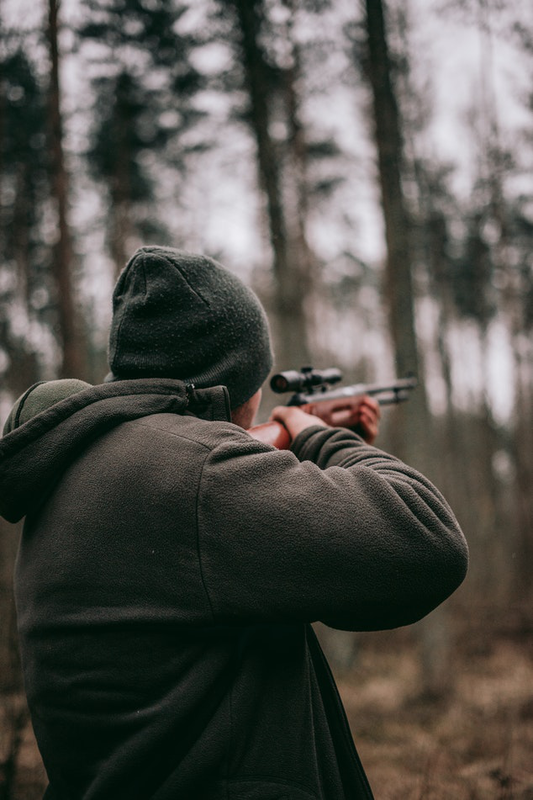 Oftentimes, shooting accidents occur because rounds run right through the target hitting other hunters or individuals that might be standing downwind and within range. In order to avoid this, it is important to make sure that the area before, around and beyond your target is clear of any bystanders. Shoot only when you know that the proximity is clear in order to avoid accidents relating to over penetration. There is a reason why orange hats and jackets are prescribed for use during hunting. These make you easily visible to other hunters in the area, hence, preventing you from getting shot accidentally. Don’t leave your safety gear behind. If you’re out hunting in the open, make sure you’re fully kitted! A first aid kit can mean the difference between life and death. Even if you can’t perform a full on surgery with the same, you can always opt for stopgap measures that will help whoever is injured keep it together till you reach the hospital. Make sure your first aid kit is equipped with items such as QuickClot which is brilliant to temporarily stop bleeding from open wounds. Whether you’re hunting or simply camping outdoors, you’re at the mercy of nature and the elements. Even if you take all the precautions needed, you might still find yourself in an accidental situation that may be hard to navigate if you’re on your own. It always helps to have someone in your corner. This is not just for the company. It’s also so that incase anything goes wrong, the two of you can at least back each other up! There you have it folks. The most important safety tips when it comes to hunting. Follow these as well as your basic firearm safety and you should be good to go. Also, make sure you purchase your hunting gear, ammunition and other items from a reliable vendor. Gold Mountain Arms is a veteran owned firearms and accessories store based in Washington focused on an improved customer experience. The company offers firearms and ammunition for sale online to customers across the US. Home Defense Shotguns: Do I Use Slugs, Buckshot or Birdshot? Even though crime rates in the US according to FBI statistics are falling, the need for home safeguarding and defense is still a very real one. This is particularly dependent on where in the country you’re located. Where there are places where home invasions and other such crimes may slowly be becoming a thing of the past, there are other regions and locations which have not been so fortunate. In any case, it’s better safe than sorry! Shotguns are usually a standard go-to when it comes to firearms for home defense. This is because shotguns are relatively easy to handle and offer the kind of stopping power that you would need to stop an attacker at close range. This being said, if you want to get the most out of that home defense shotgun, one of the things to pay attention to is the kind of rounds you’re using. When it comes to home defense shotgun rounds, the choices you’re left with broadly speaking are birdshot, buckshot and slugs. The question is which of these is most appropriate for home defense purposes. Let’s find out. We’re going to address slugs first and foremost for one reason. If you’re looking for a round to use within the home and you live with kids or in a place that is populated and may even have thin walls, DON’T use slugs. Slugs when fired out of a shotgun provide the same degree of penetration that you would expect from a rifle. Though slugs will do well to stop any assailant, chances are they will tear right through and could injure anyone else in proximity. Further, slugs can easily rip through drywall and into the home of your neighbors. For this reason, unless you’re defending a ranch or large open estate, slugs are a no-no! Birdshot can actually be quite useful for home defense in smaller spaces. This is particularly so if there are children in the home as well as if you have thin walls with neighbors on the other end. The reason for this is because birdshot rounds are extremely effective close range but lose velocity and power a lot quicker than other round types. For this reason, exiting the target and over penetration are not something you will need to worry about too much. Furthermore, your birdshot spray will likely be less lethal than say buckshot once the optimal range has been crossed. We do recommend birdshot as a home defense round for homes that are tighter and more closed off. The most popular choice for a home defense round, as any seasoned firearm enthusiast will tell you, is 00 buckshot. Buckshot will not rip through the target as well as your dry wall like a slug. This reduced penetration power at longer range makes it a safe option for home defense. Buckshot can be a little tricky to use in tight spaces however is great for medium sized homes, corridor defense and even home proximity defense. Buckshot provides enough stopping power and is quite an effective option when it comes to home defense rounds. There are other shotgun rounds like duck shot that people have experimented with however we feel between 00 buckshot and your standard birdshot, you should be okay. Just remember to always buy shotguns online from a reliable and recognized vendor. Gold Mountain Arms is a veteran owned firearms and accessories store based in Washington focused on an improved customer experience offering firearms and optics for sale online to customers across the US. 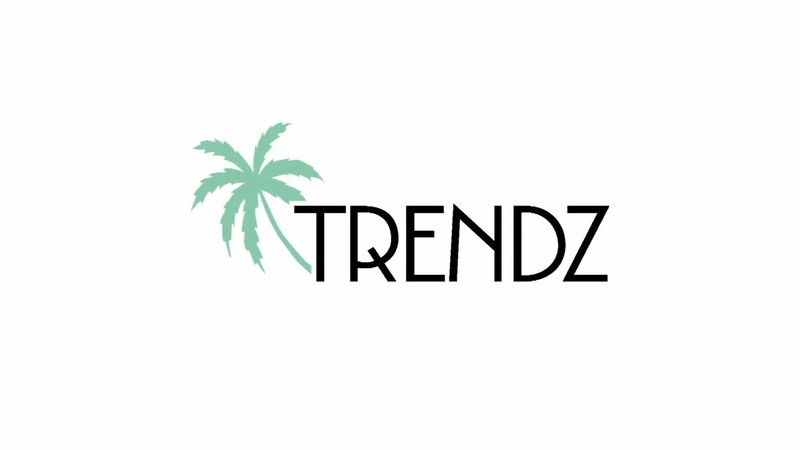 http://www.amazinglifestylesblog.com/wp-content/uploads/2019/03/Picture1-3.png 665 1001 Scarlett Gabb http://www.amazinglifestylesblog.com/wp-content/uploads/2016/11/logo.png Scarlett Gabb2019-03-19 12:36:402019-03-19 12:36:40Home Defense Shotguns: Do I Use Slugs, Buckshot or Birdshot? Hunting Gear: What Do I Carry Apart from my Gun? Millions in the US take part in hunting expeditions for sport or hobby every year in the US, according to statistics. Where a seasoned hunter would know exactly how to gear up and prepare for an upcoming hunting excursion, those new to the sport or just figuring out if or not it is for them, might need some help. More than just your Rifle (or shotgun)! It is important to remember that hunting is about more than just marksmanship. There are other elements to the sport that determine the success of your hunting excursions. These include stealth, smarts, preparation and patience among others. How prepared you are in particular can determine how well your hunting trip will go. When we say preparation, we’re not just talking about keep your rifle (or shotgun) serviced and ready. We’re talking about packing the right gear and equipment to help ensure your hunting excursion goes uninterrupted and as hassle free as possible. Though what you take along on your hunt may sometimes vary depending on the time of the year, day and other geographical factors, here are a few things that are needed across the board. This one’s a bare necessity. If you’re going for a trip outdoors, hunting included, make sure you carry enough water with you. Keep in mind the weather when deciding how much water you should take as you might need to carry more on days or to locations where it may be hotter. Apart from carrying fresh water, it helps to carry other emergency items such as water purification tablets or filter straws for instance. You’re bound to get thirsty when you’re out hunting and being dehydrated will really be no help! 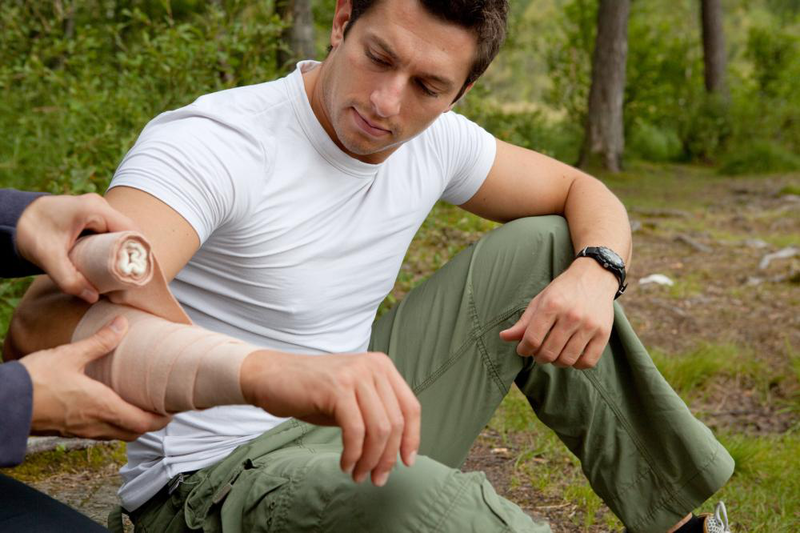 Once again, first aid supplies are essential whenever you travel outdoors; however, these are of utmost importance if you’re going out hunting. Apart from basic first aid supplies such as bandages, antiseptic and disinfectant sprays among others, it is important to carry some advanced first aid supplies as well. Items such as quick-clot are useful in case of serious injuries that may sometimes happen by accident! No hunting pack would be complete without a sturdy knife or hunting dagger. Apart from cutting rope, a good hunting knife will help you make quick work of skinning and cleaning up your animal if needed. Emergency items are the sort you may not always use but are useful to have on you. These include things like all purpose matches or a lighter, a flash light, a survival blanket and rain gear. Having these items is usually a blessing in emergency situations! Garbage bags are useful both to pack away what you have hunted and to clean up the site or area you have used. Having a few of these on your person is always helpful. Hunting laws are becoming stricter. You don’t want to do something unethical or illegal. The range finder is a helpful tool here as it helps you determine the distance of your prey. That way, if it’s out of the legal zone, you can let it be and walk away feeling like a true responsible American! You have different game calls designed to mimic the sounds of different animals. If you know what you’re hunting, having one of these can actually increase your chances of attracting prey! Finally, this one’s a no-brainer but don’t forget to pack that hunting license. Those papers are what set you apart from any old poacher so make sure you have them on your person throughout that trip! If you’re not sure where to purchase some of the items on that list, you have numerous well reputed online hunting stores serving customers in the US. Many of these offer customers a full range of hunting gear, ammo and other items for sale over the internet. One such store, Gold Mountain Arms is a veteran owned firearms and accessories store based in Washington. The store focuses on an improved customer experience and offers camping supplies and hunting supplies as well as firearms and ammunition online to customers across the US. http://www.amazinglifestylesblog.com/wp-content/uploads/2019/02/Picture2-4.png 900 1350 Scarlett Gabb http://www.amazinglifestylesblog.com/wp-content/uploads/2016/11/logo.png Scarlett Gabb2019-02-24 12:45:522019-02-19 12:55:40Hunting Gear: What Do I Carry Apart from my Gun? When you buy a hunting rifle, it will usually be equipped with an iron sights. 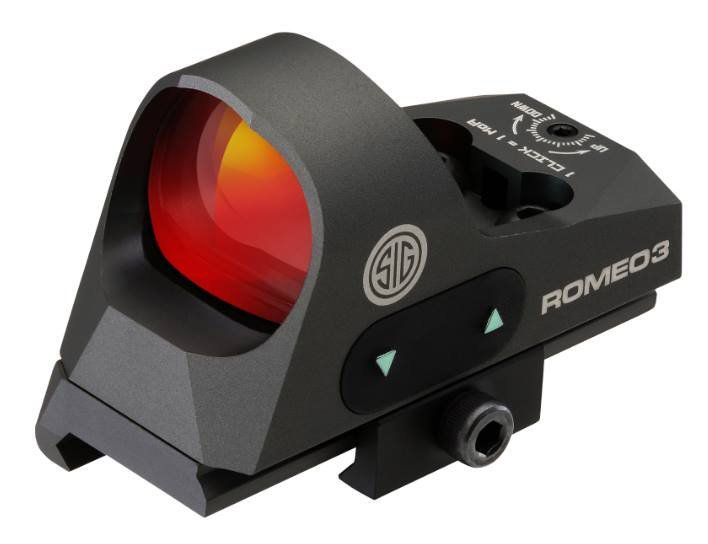 Of course, if you’re someone who hunts for sport and wants to improve your aiming capabilities, you might be considering switching to more advance sight or optics options. Historical development of rifle optics was done using the conventional telescope as a working model. Today however, you have numerous options that you can look into in order to improve aim. When it comes to rifle optics for hunting, the two basic types we’re going to be looking at are red dot optics and magnification scopes. We’re going to touch on the bare basics of these two in order to help you determine which would work for you better. Also known as tube style sight, prism style red dot sights are said to be better in harsh weather conditions due to the protective optic casing. At the same time, these, unlike reflex style red dots tend to reduce field of vision. Reflex sights or red dots are ideal for the hunter who is tracking prey and needs to work with moving targets. Reflex sights allow you to zero in on your target while keeping your field of vision unrestricted. You don’t even need to close one eye when you aim. There is only one known commercial company that manufactures these sights and for the most part, these are hard to come by. Though still not commonly used in hunting, we felt we would mention these as they do come under the umbrella of red dot technology! Depending on the red dot sights you choose, the same could offer you added maneuverability (as they are lighter than magnification scopes). They can also keep your field of vision unrestricted such as with reflex sights. Magnification scopes are historically the original and only rifle optics option. Still popular today, magnification scopes are available in a variety of strengths as well as other variable specifics. Simply put, the strength of the magnification optics you select should be done so keeping in mind the range at which you usually hunt. Apart from this, magnification scopes are available in two types; First focal plane scopes, and second focal plane scopes. The difference between these two is that in the former, the reticle is enlarged along with your target during magnification. In the latter, the reticle remains the same size and only the target is magnified. Though magnification scopes are a brilliant choice and are also recommended by seasoned hunters, higher powered scopes may be heavy. The extra weight they add to your rifle; however, can be managed if you use a bipod or another form of support. 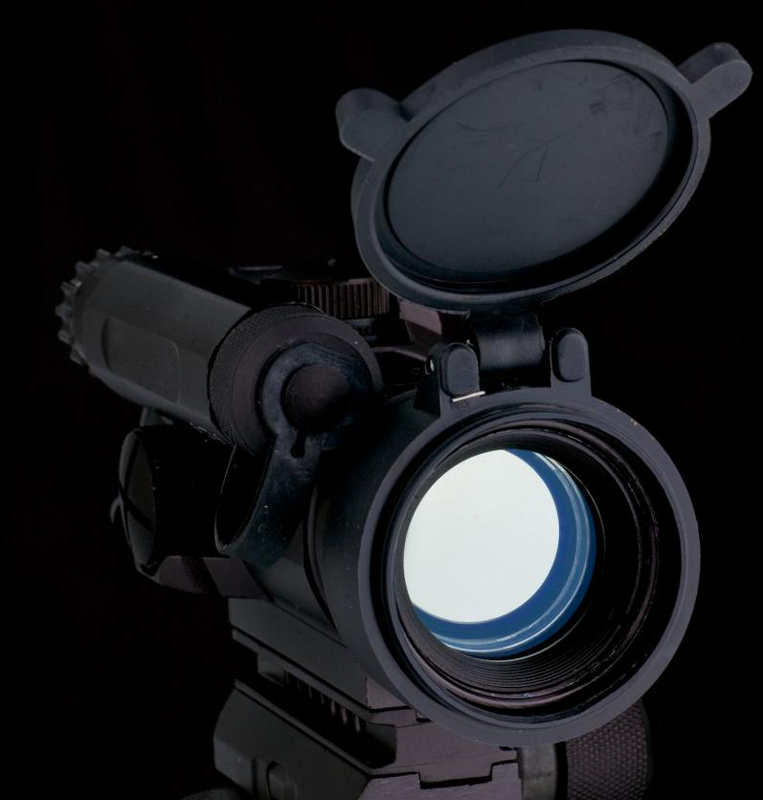 Magnification scopes may also be tricky to use when tracking a moving target as they do restrict the shooters field of vision. What’s best really depends on the kind of hunter you are and how you intend to use your rifle and sights. Are you someone who hunts on the move? Do you usually do your prep, find your spot and wait for those one shot kills? Being clear on what your hunting game is like will help you make the final choice on which type of sights or optics you should use. The points above will enlighten you with regard to some of the weaknesses and strengths of magnification optics and red dot sights. In any case, once you’re clear on what you need, check out your optics options and equip that rifle! Gold Mountain Arms is a veteran owned firearms and accessories store based in Washington focused on an improved customer experience offering firearms and gear for sale online to customers across the US. Picking My Hunting Rifle: What to Keep in Mind? According to one timeline published by the online magazine Popular Mechanics, rifles have been around since the 17th century. This puts them among the oldest firearms on earth; however, the original muzzle load design has evolved immensely. You have all sorts of rifles available to you today from bolt-actions to lever-action and break-action rifles. You have double barrels, single barrels and semi automatics, in other words, you’ve got a lot to choose from! If you’re picking a hunting rifle for yourself and have not had the chance to do so before, it helps to know what to take into consideration. You want a rifle that you can handle, aim and shoot. One that suits your hunting style as well as the kind of game you’re looking to hunt. 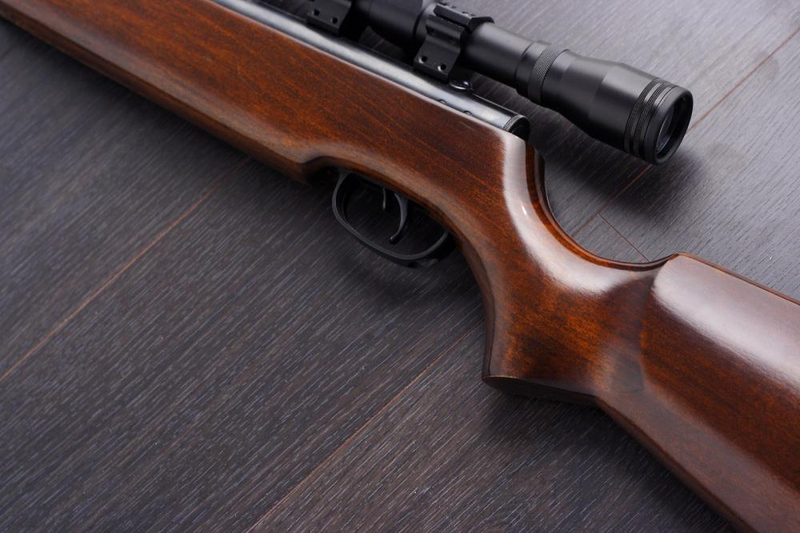 Here are a few things you should keep in mind when you go out to buy a hunting rifle. You need to know that when it comes to rifles, between rifle models, model specifics and manufacturers, you will have a lot to choose from. If you go in blind, you might end up confusing yourself and making a bad decision. Before you go in to buy a rifle, do your due diligence. Check out online reviews, talk to senior hunters and rifle users, as the vendor questions about the models they sell and get the information you need to make an informed decision. It is important to remember that different rifles are designed to load and shoot different cartridges. 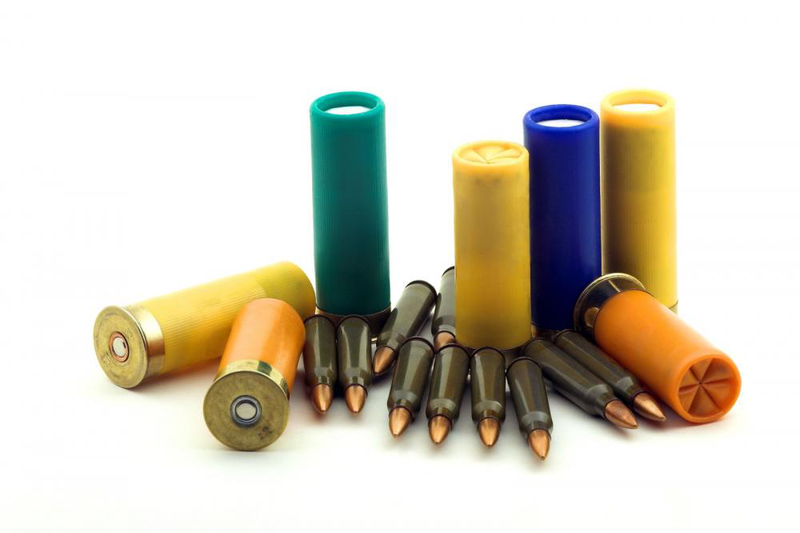 Many rifles offer you a range of cartridge (or bullet types) with which to work. At the same time, there may be instances when the game you’re looking to hunt is particularly large or you require a particular kind of cartridge for the same. If this is the case, you want to make sure that the rifle model you select is compatible with the correct cartridge type or measurement. Where cartridges can on occasion be game specific, the rifle action you opt for is for the most part about what you’re comfortable with or what you personally prefer. How comfortable you are when reloading and ejecting cartridges is determined by how compatible the chosen action type is to you. Single shot action types can he high-pressure and are prized for accuracy by seasoned markspersons. These include rolling and falling-block action rifles as well as trapdoor and break-action models. Alternatively, if you want something that allows for faster repeat firing, actions including pumps, bolts, levers and semi automatics might be a better idea. These are also better if you’re starting out. Maybe try out a few action types to get a sense of what you like before you buy your own. Where you don’t need to purchase the most expensive firearm on the shelf, another thing you want to avoid is trading in quality for cheap prices. Firearms are serious business and purchasing a poor quality firearm just to save money in extreme cases could even be physically harmful. To make the right choice by way of quality, one thing you can look at is the material from which the barrel of your rifle as well as your rifle stock is made. For the most part, quality barrels come in carbon-steel and stainless-steel designs. Carbon-steel versions are less pricey but require a little more maintenance than their stainless-steel counterparts. When it comes to stock materials, you have two options. You have traditional wooden stocks as well as lighter yet equally sturdy stocks made of fiberglass. If you’re buying a rifle with a wooden stock, just make sure the quality of the wood is up to par. This might cost a little extra but is worth it in the long run. When you’re budgeting for your rifle, don’t forget to take essential accessories into account. Though you may be able to skip on accessories such as bore sighting equipment and muzzle brakes for starters, there are certain rifle accessories that you cannot do without. If you’re looking into doing some serious shooting for instance, rifle optics are a necessity. At the same time these also cost money so budgeting for them in advance is important. Follow the instructions above carefully, check out quality rifles available online and make an informed purchase. Happy hunting folks! Gold Mountain Arms is a veteran owned firearms and accessories company based in Washington focused on an improved customer experience offering firearms and optics for sale online to customers across the US. http://www.amazinglifestylesblog.com/wp-content/uploads/2019/01/Picture1-2.png 668 998 Scarlett Gabb http://www.amazinglifestylesblog.com/wp-content/uploads/2016/11/logo.png Scarlett Gabb2019-01-24 13:34:122019-01-16 13:42:02Picking My Hunting Rifle: What to Keep in Mind? Rifle Optics 101: What are my Options? If you’ve steadied your hand on iron sights and want to change things up, you’re probably thinking of what kind of rifle optics you can go for. Historically, rifle optics have helped markspersons greatly improve accuracy long range and even while on the move. If you’re looking for rifle optics for yourself today, it helps to understand the basic options available to you and what each brings to the table. When we say basic options, what we mean is red dot optics and magnification scopes. Magnification scopes have been around for much longer than red dot optics but don’t get us wrong – the scopes you get today are far from primitive. Magnification scopes are available in a variety of strengths. These include low, middle and high magnification types. The magnification on these scopes can be adjusted and they offer shooters a range of magnification distances to work with. 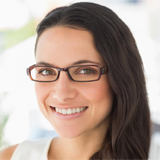 Another design trait of magnification scopes you should be aware of is FFP and SFP lenses. FFP stands for first-focal-plane. SFP stands for second-focal-plane. Without getting into design specifics, what we will tell you is the affect this has on what you see when you aim. If you’re using an FFP lens, your crosshair or reticle will also be magnified along with your target. With SFP magnification lenses, though your target is magnified, your reticle remains the same. One thing about larger magnification scopes is that they tend to add a little weight to your rifle. You can however address this problem with support by using a bipod if you’re shooting from a stationary vantage point. Though red dot optics options were introduced long after the first magnification scopes, they have become increasingly popular over the years. Red dot sights come with a pointer on which you can train your crosshairs for aim. Further, like with magnification scopes, red dots are also available in different designs and style types. These include prism, reflex and holographic red dot sights. Prism style red dot sights are shaped like short-length tubes. One of the perks of prism sights is that they offer a little magnification along with red dot accuracy. Reflex sights are open style for the most part. Reflex sites are versatile by way of mounting (you can attach them to most weapons). They are also better for tactical shooting, tracking and shooting on the move as the need for eye relief is removed. Holographic sights are a patented red dot optic option that are currently not that easy to come by. What Optics Should I Go For? When deciding what rifle optics to go for, you should take into account the kind of usage you’re looking at. If you’re looking for optics for hunting, tracking and professional or home defense purposes, red dot reflex sights are ideal. If you’re a seasoned marksperson or someone into competitive shooting or long range hunting, you might do better with a high or middle magnification optic. It is important that you’re clear on how you want to use your rifle before choosing a sight. If you have read the information provided on available optics types, this should help you make a better decision on which optics to go for. You can pick up your optics from a registered arms dealer or even from a licensed online arms and accessories store. Just remember, if your weapon is an extension of you, so are your optics! Gold Mountain Arms is a veteran owned firearms and accessories store based in Washington focused on an improved customer experience offering optics and firearms for sale online to customers across the US. http://www.amazinglifestylesblog.com/wp-content/uploads/2019/01/Picture1-1.png 654 841 Scarlett Gabb http://www.amazinglifestylesblog.com/wp-content/uploads/2016/11/logo.png Scarlett Gabb2019-01-16 13:33:082019-01-16 13:33:08Rifle Optics 101: What are my Options?